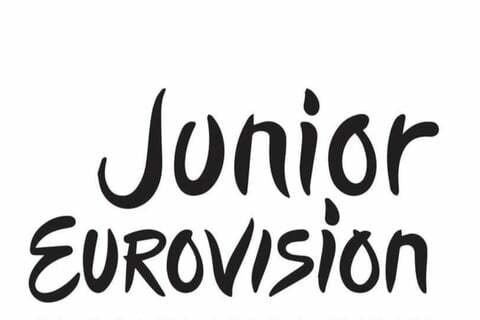 Organized by the European Broadcasting Union, this junior version of the Eurovision Song Contest selects an act as well as original song submitted by members aged 9 to 14. Viewers are invited to vote via televote. A national jury for each participating country would also vote, and the winner is the entry that received the most points.